Servite Fr. 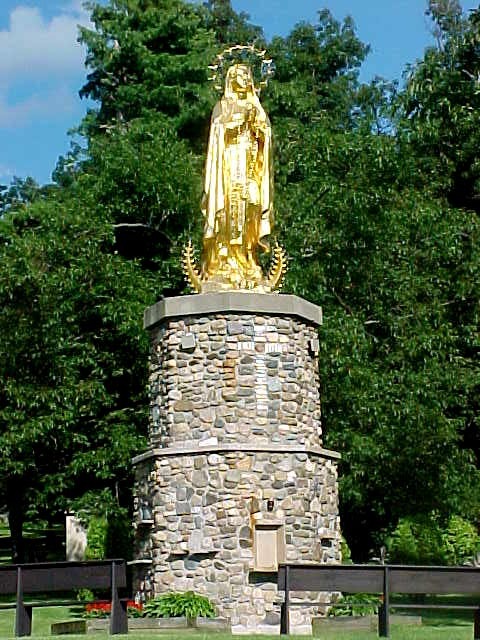 Ambrose Mayer, OSM founded the shrine as an act of gratitude to God for an answer to a prayer for his mother. She was close to death as a result of childbirth. Fr. Mayer, a boy at the time, promised to do something great for God if his mother survived. 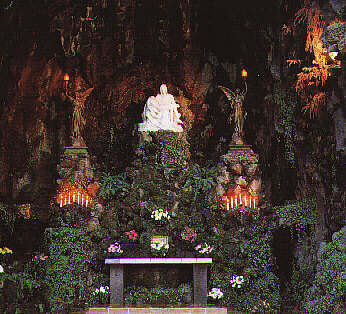 The Grotto is 62 acres of shrines, gardens, pathways and ponds. Pictures are not yet available.